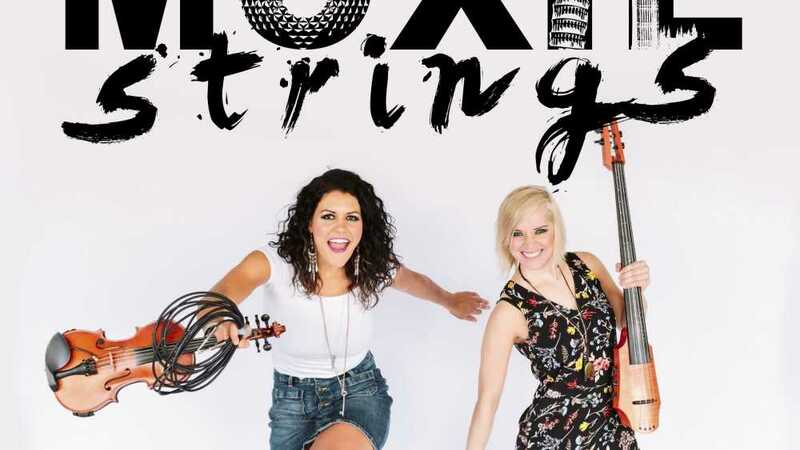 Hailed by The Grand Rapids Press as “top-notch, instrumental wizardry,” The Moxie Strings offer listeners the unique opportunity to experience some of the world’s best- known instruments through a young, progressive lens. 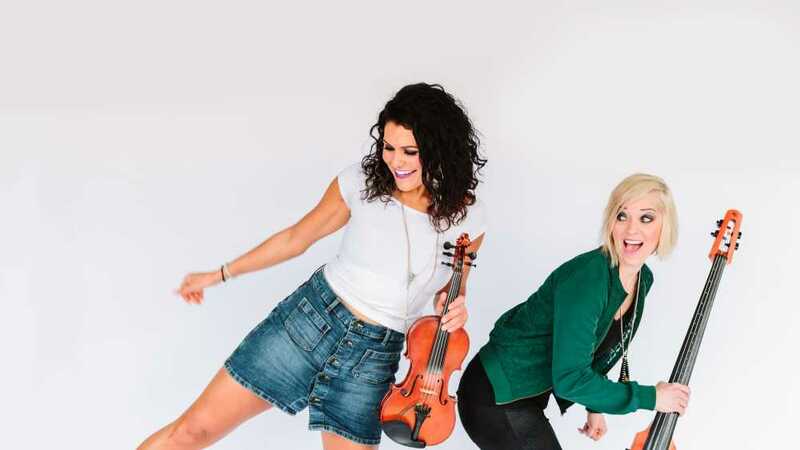 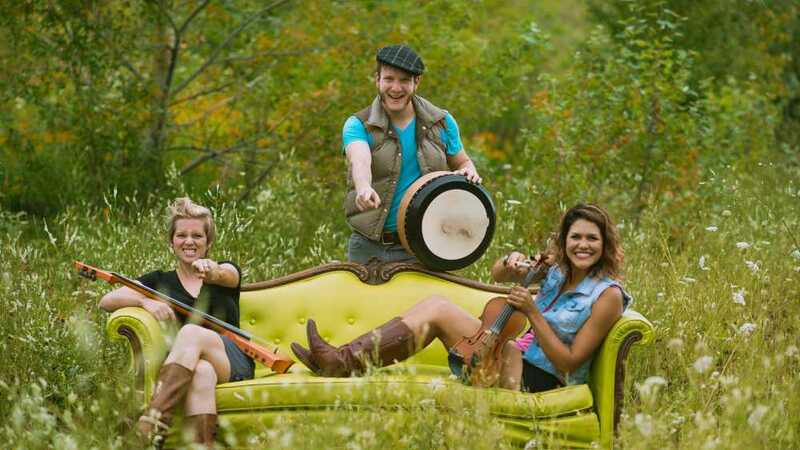 The Moxie Strings compose the majority of their pieces and arrange melodies from many countries, resulting in a genre-blurring blend of ear-catching, mainstream melodies, and foot-stomping, rock-influenced rhythms. 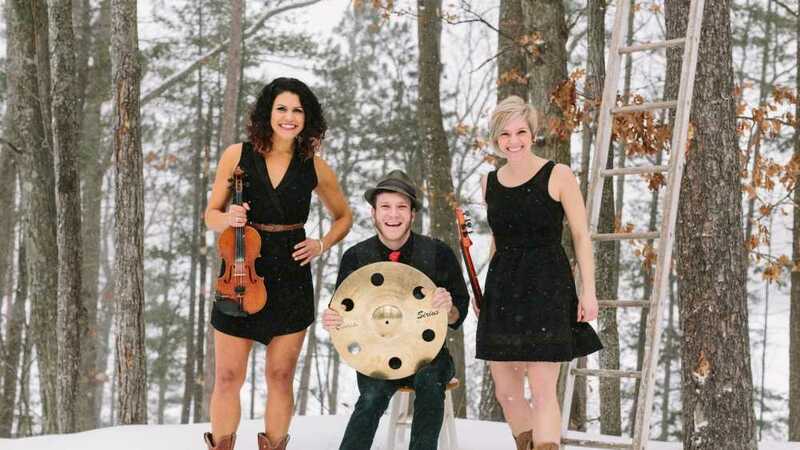 The band’s polished, high-energy show continues to redefine strings’ role in contemporary music and offers audience members a diverse, fun, musical experience.